Motorola has released another kernel package for 'jeter,' the Moto G6 Play. This one doesn't have a carrier name attached, so it's probably more general-purpose. Back in April, Motorola introduced six - yes, six - smartphones simultaneously. Three belonged to the Moto G6 line, and the other three were in the Moto E5 family. The company has now published the Oreo source codes for the Moto G6 Play and E5 Play. One of the GitHub E5 Play entries specifies "james-a," not just "james." We were unable to find any mention of "james-a" anywhere else on the web, though it is possible this is dev-speak for a specific E5 Play model. 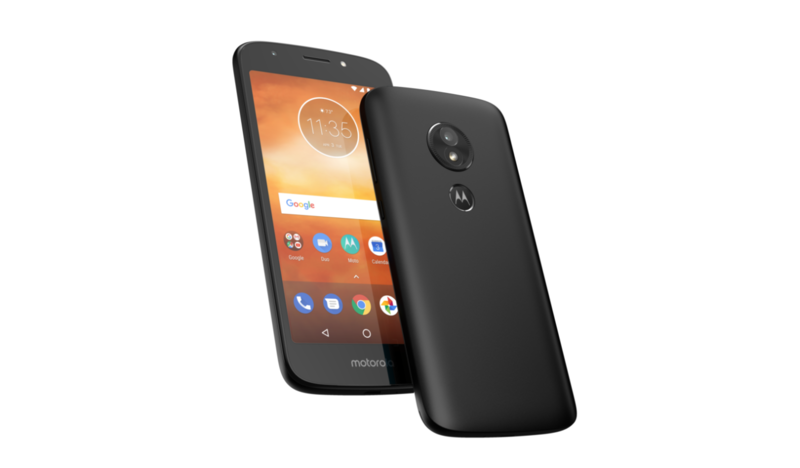 If it just means "james," though, then it covers the unlocked, Sprint, and Cricket models (the Cricket model goes by "Moto E5 Cruise"). "rjames" also has two entries for some reason. If you're a dev looking to get cracking on custom ROMs and recoveries for the E5 Play and G6 Play on Oreo, hit the links above to download the source codes.